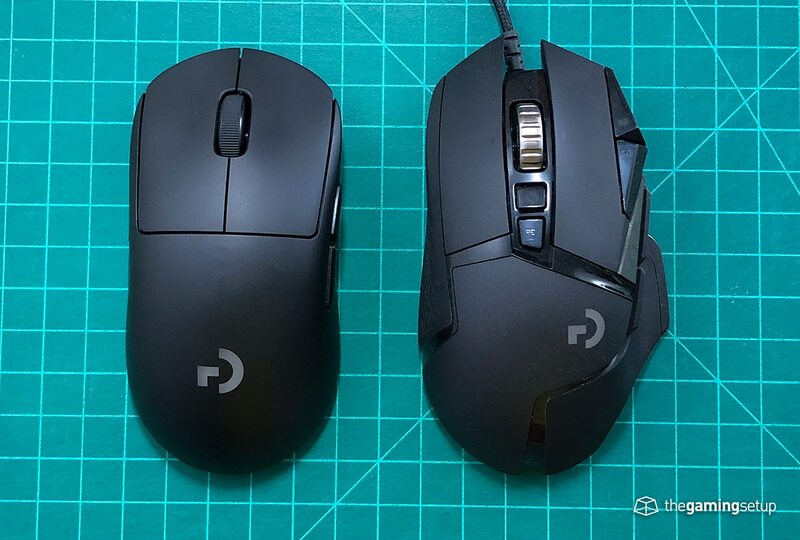 Size wise, the G Pro Wireless serves a medium sized hand, the G502 definitely leans towards a larger hand, so make sure you have that preference figured out before you decide between these two mice. 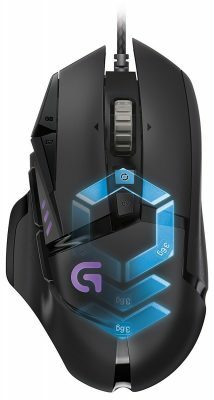 The G Pro Wireless has a performance advantage over the G502 with it being much lighter and wireless. You'll likely perform better with the GPW precision wise. The G502 has advantages in its customization options. 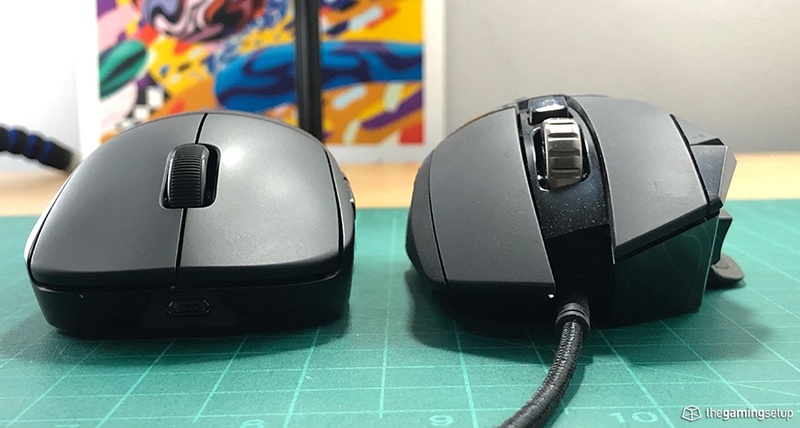 Some may argue that its shape is more comfortable but I don't think the G Pro Wireless is a slouch in the shape department. 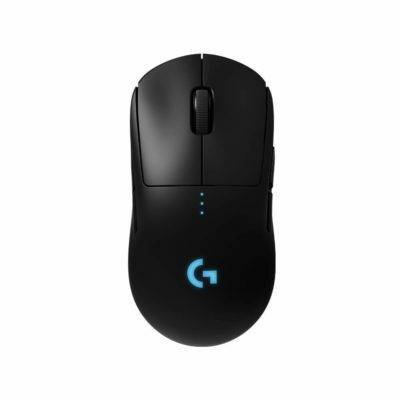 I'd recommend the G Pro Wireless over the G502 as long as budget isn't an issue.